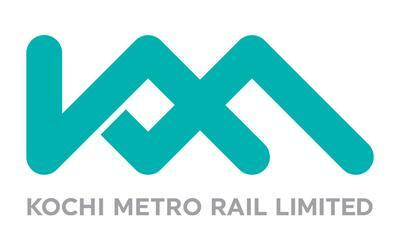 Kochi Metro Rail Limited (KMRL) has announced recruitment news for the post of Joint General Manager (Civil). Applicants interested in this job may apply on or before 30th April 2017. 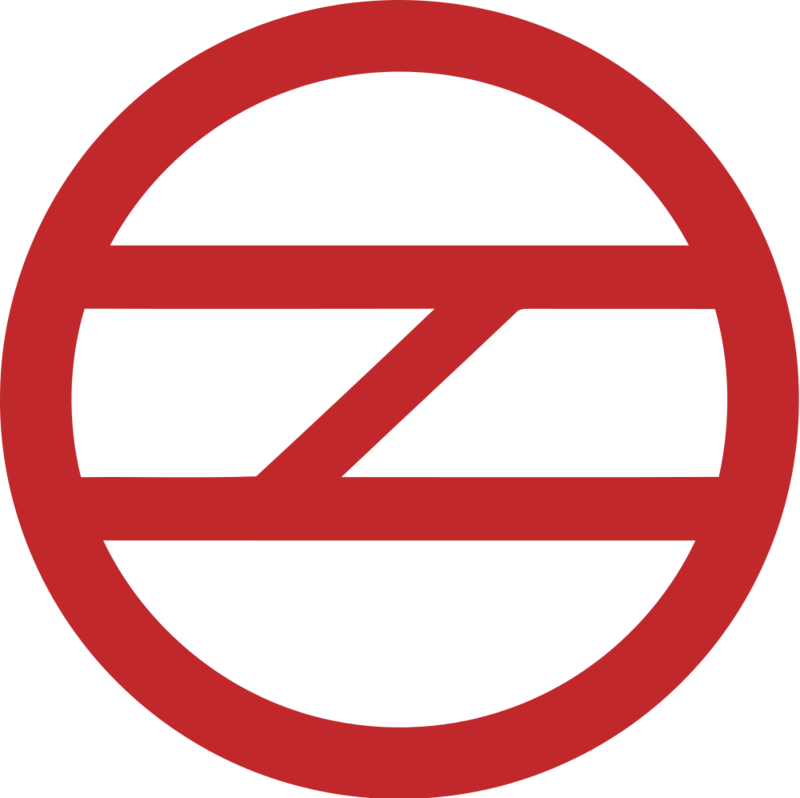 The Delhi Metro Rail Corporation Limited (DMRC) has announced recruitment news for the post of Director (Works). Applicants interested in this job may apply on or before 12th April 2017. 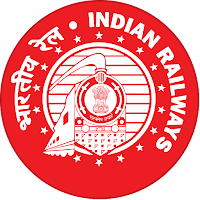 Konkan Railway Corporation Limited (KRCL) has announced recruitment news for the post of Deputy Chief Engineer (Project). Applicants interested in this job may apply online on or before 05th January 2017. 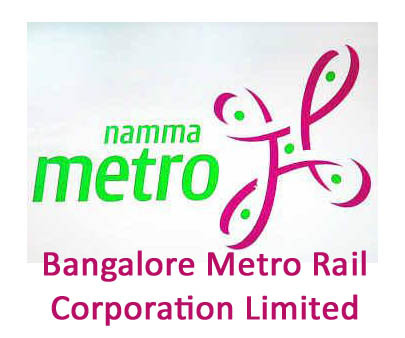 Chennai Metro Rail Limited (CMRL) has announced recruitment news for the post of Safety Engineer & Engineer (Design) on Contract basis. Applicants interested in this job may appear for walk-in-Interview on 29th November 2016. 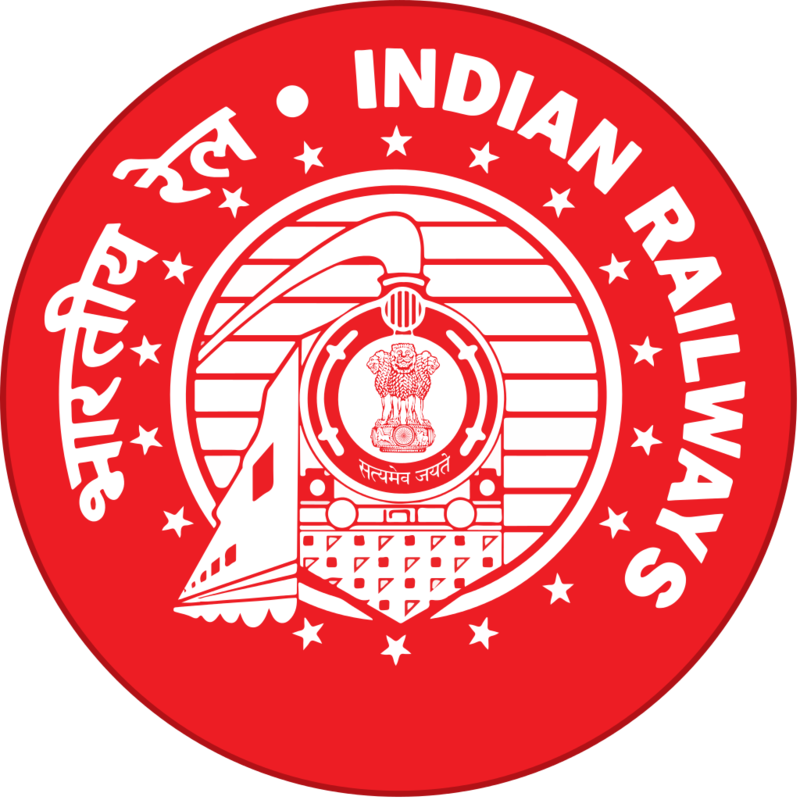 West Central Railway has announced recruitment news for the post of Trade Apprentice under the Apprenticeship Act 1961. 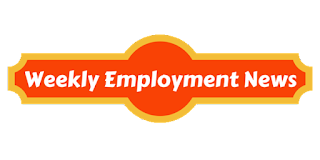 Applicants interested in this job may apply online on or before 30th November 2016. Noida Metro Rail Corporation Limited has announced recruitment news for the post of Junior Engineer, Station Controller/ Train Operator, Maintainer & Various Vacancies. 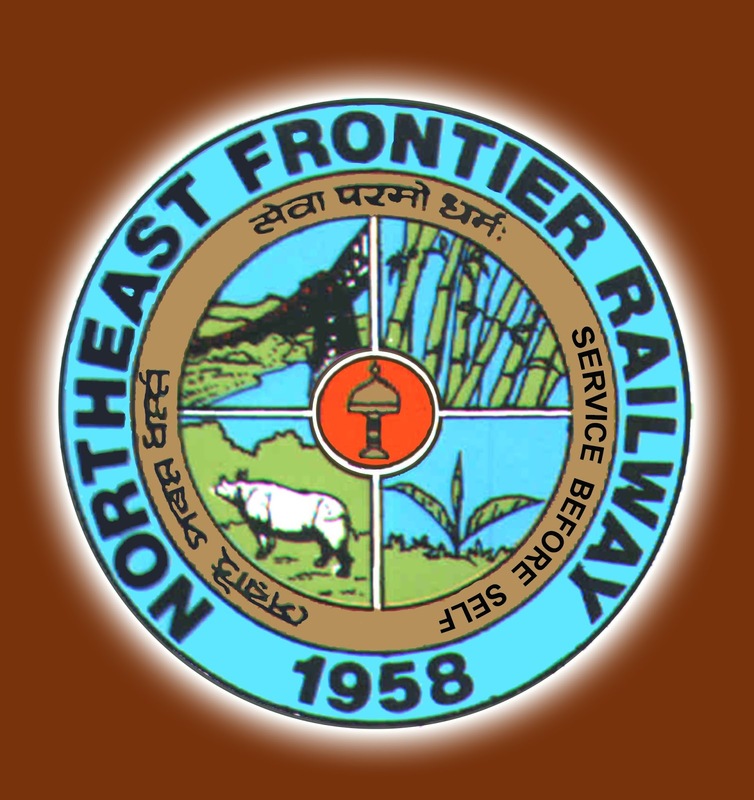 Applicants interested in this job may apply online on or before 15th December 2016. 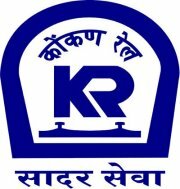 Konkan Railway Corporation Limited (KRCL) has announced recruitment news for the post of Management Trainee (Legal) on regular basis. Applicants interested in this job may apply on or before 30th September 2016. Delhi Metro Rail Corporation (DMRC) Limited has announced recruitment news for the post of Assistant Manager, Station Controller/ Train Operator, Customer Relations Assistant, Junior Engineer, Account Assistant & Maintainer. 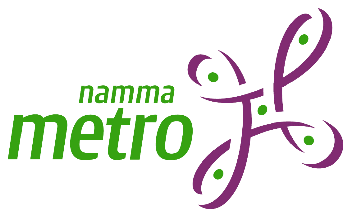 Applicants interested in this job may apply online on or before 15th October 2016. 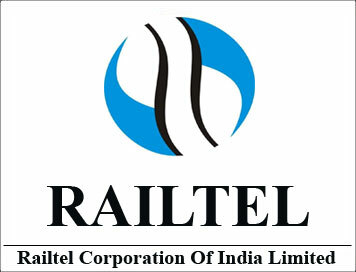 Delhi Metro Rail Corporation (DMRC) Limited has announced recruitment news for the post of Addl. 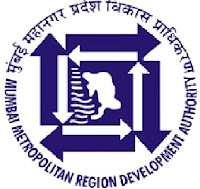 General Manager. Applicants interested in this job may apply on or before 30th September 2016. 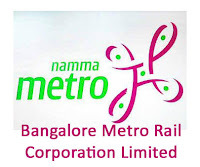 Kochi Metro Rail Limited (KMRL) has announced recruitment news for the post of Executive, Joint General Manager & Various Vacancies on Regular/contract basis. Applicants interested in this job may apply online on or before 27th September 2016. Graduate in Civil Engineering/ Marine Engineering or Mechanical / Electrical / Naval Architecture with Marine Engineering conversion course. RailTel Corporation of India Limited has announced recruitment news for the post of Deputy Manager on Regular Basis. Applicants interested in this job may apply on or before 19th September 2016. 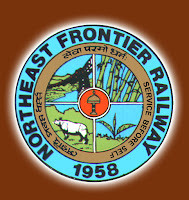 Northeast Frontier Railway has announced recruitment news for the post of Scout & Guide Quota. Applicants interested in this job may apply on or before 19th September 2016. 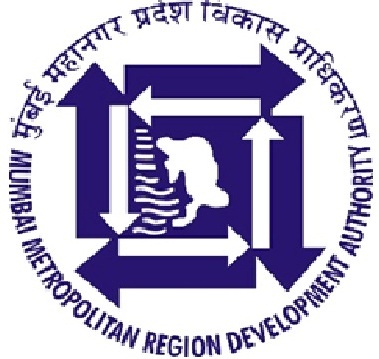 Mumbai Metro Rail Corporation Limited (MMRDA) has announced recruitment news for the post of Assistant, Junior Engineer, Deputy Accountant & Various Vacancies for implementing Colaba-Bandra-Andheri (SEEPZ) Metro Line-3 in Mumbai. Applicants interested in this job may apply online on or before 02nd September 2016.